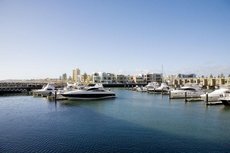 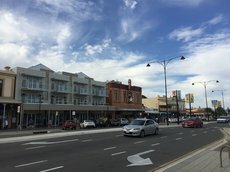 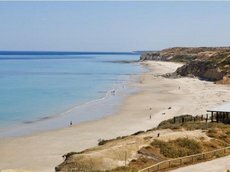 Many visitors to Kangaroo Island, particularly inter-state and international holiday-makers, like to extend their Australian holiday and visit some of Australia's other iconic destinations, such as Adelaide, South Australia's capital. 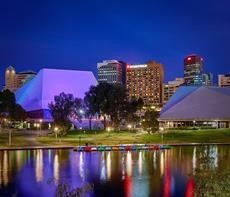 Adelaide is known for its wonderful churches, beaches, tourist attractions and amazing sights, but it also has a thriving arts scene, with cinemas, theatres, concert halls, museums and galleries. 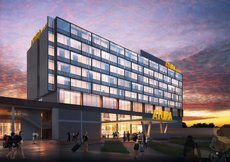 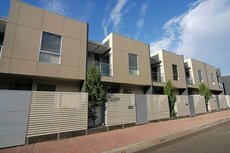 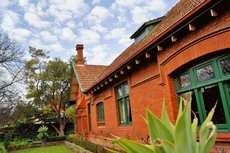 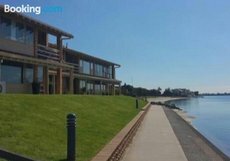 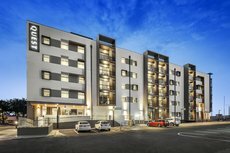 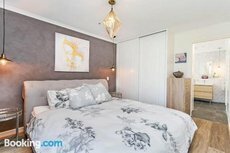 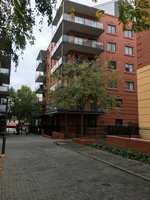 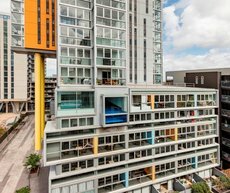 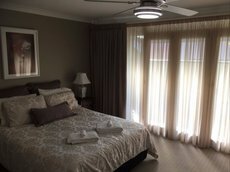 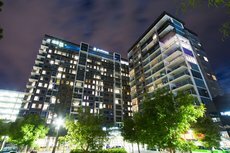 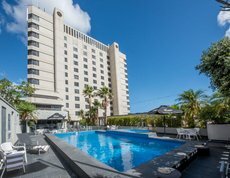 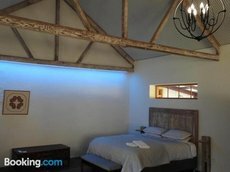 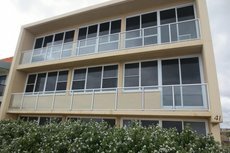 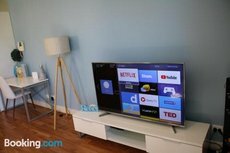 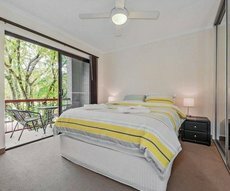 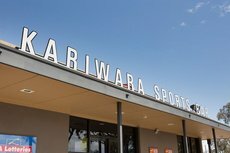 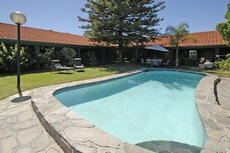 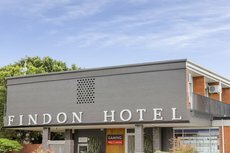 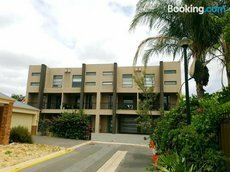 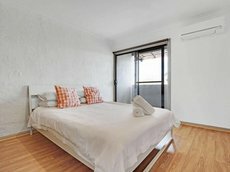 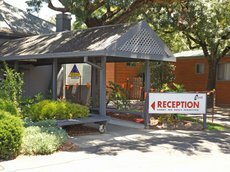 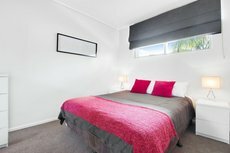 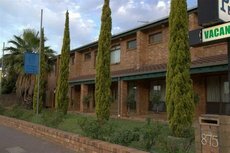 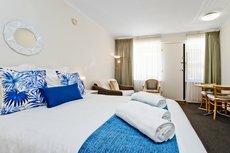 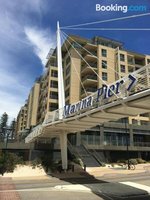 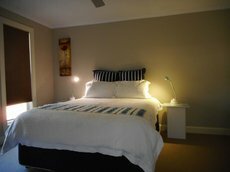 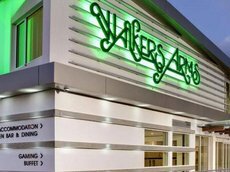 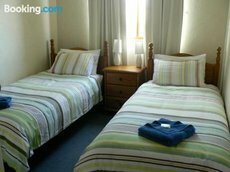 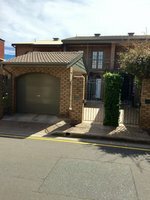 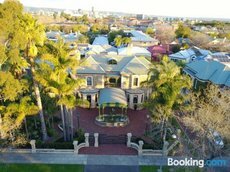 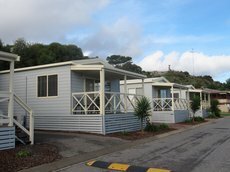 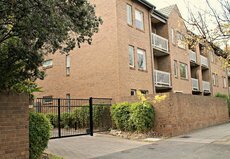 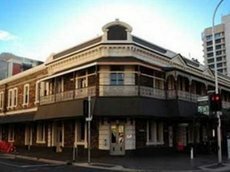 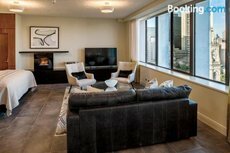 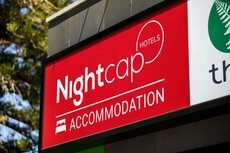 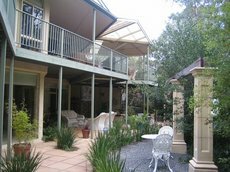 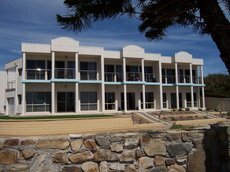 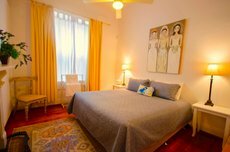 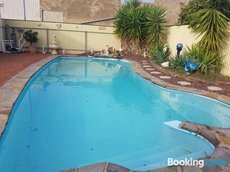 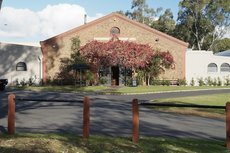 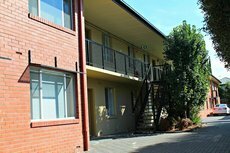 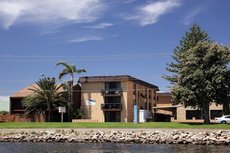 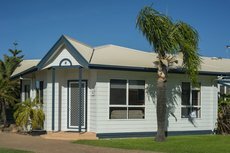 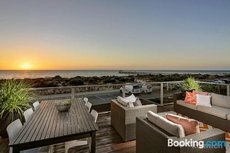 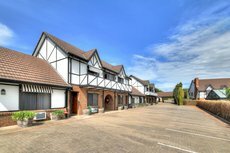 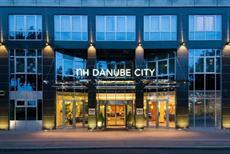 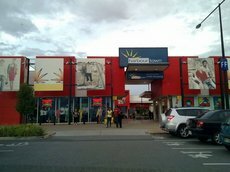 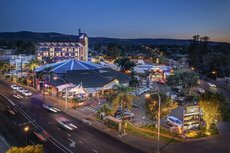 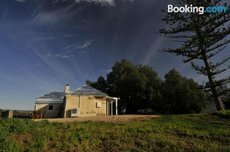 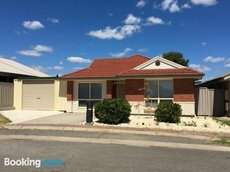 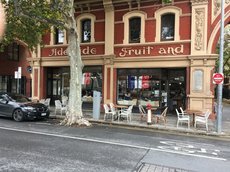 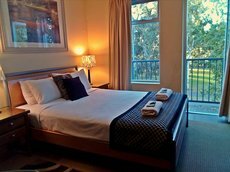 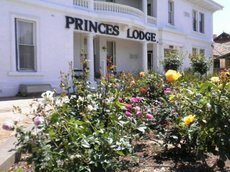 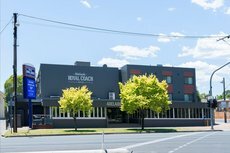 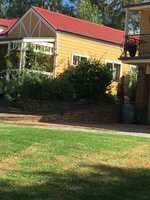 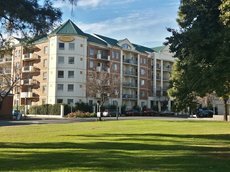 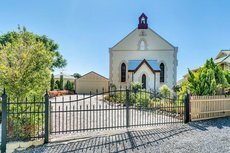 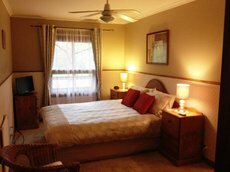 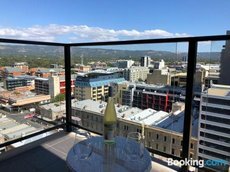 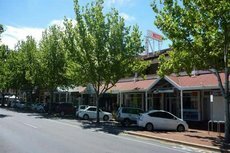 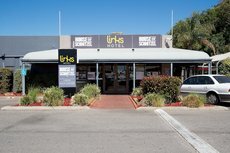 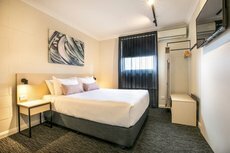 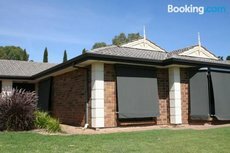 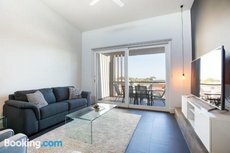 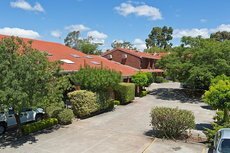 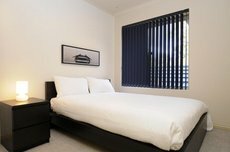 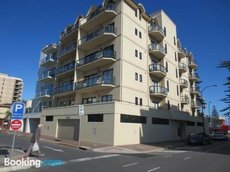 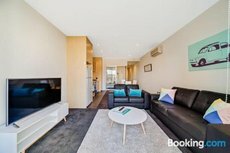 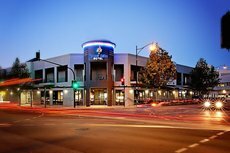 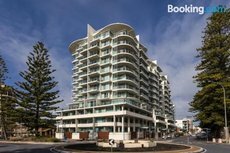 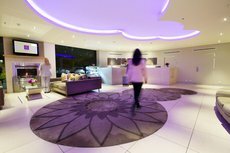 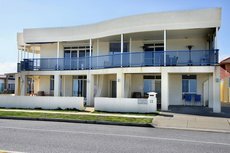 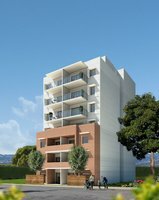 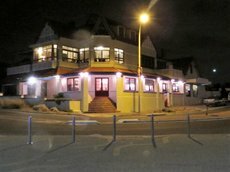 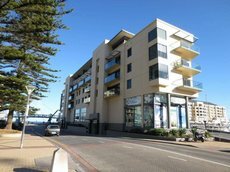 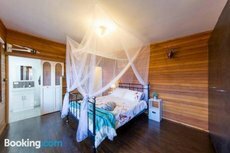 Accommodation in Adelaide is available to suit any budget, from basic three-star hotels to very comfortable five-star hotels. 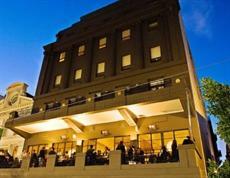 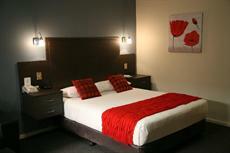 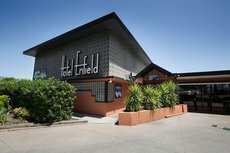 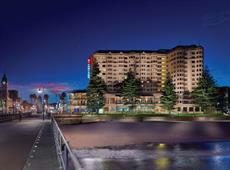 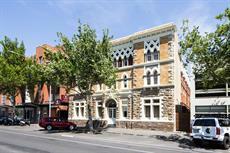 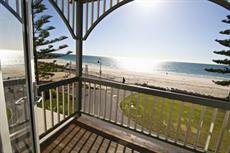 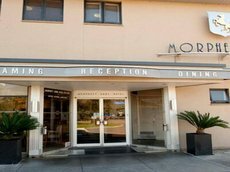 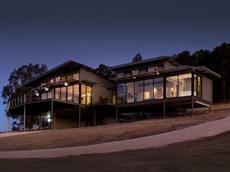 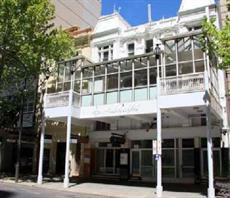 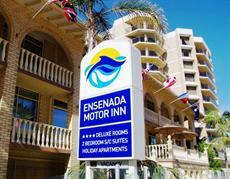 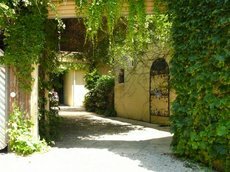 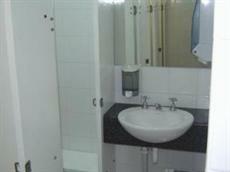 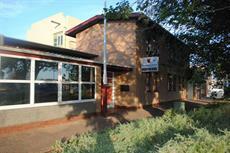 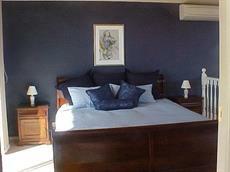 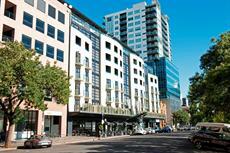 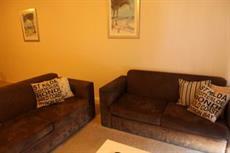 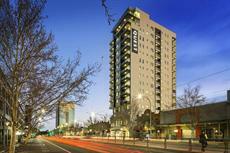 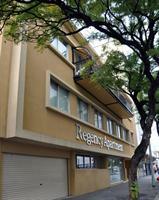 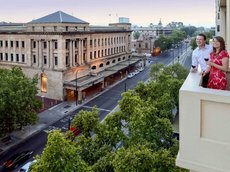 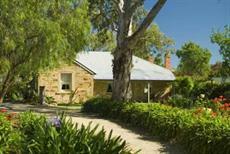 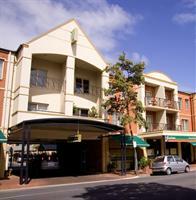 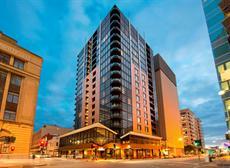 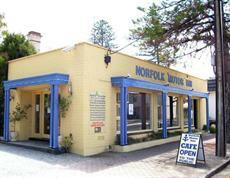 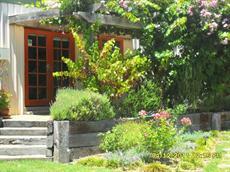 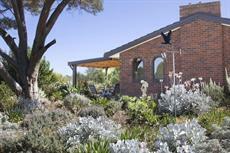 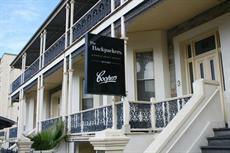 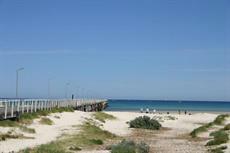 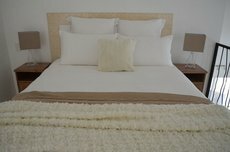 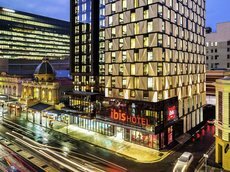 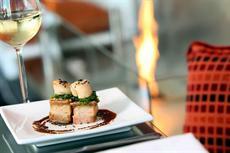 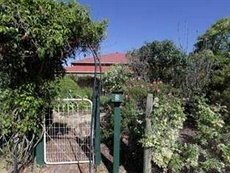 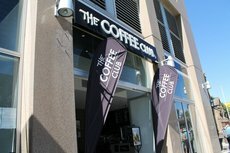 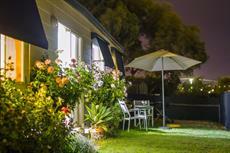 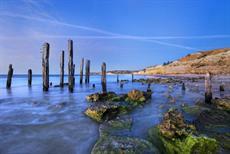 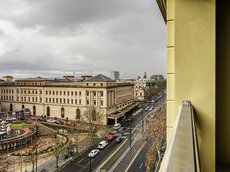 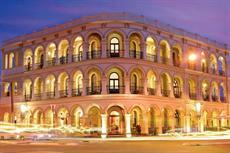 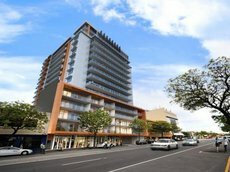 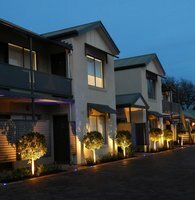 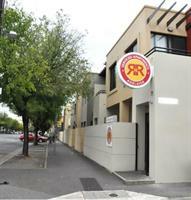 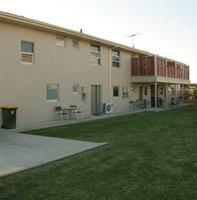 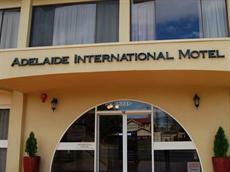 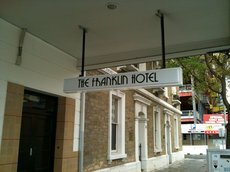 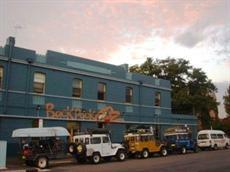 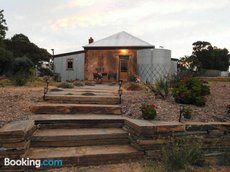 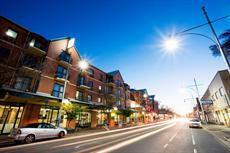 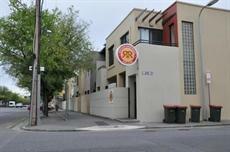 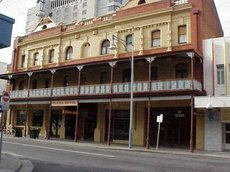 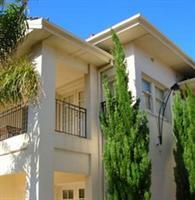 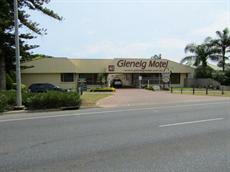 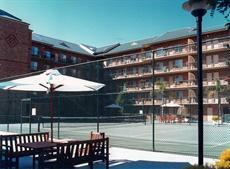 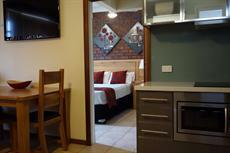 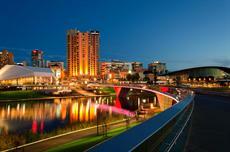 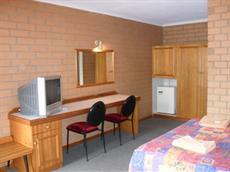 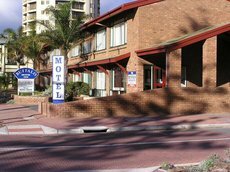 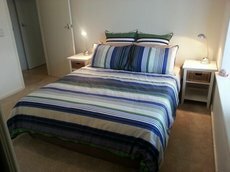 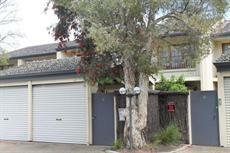 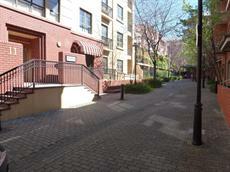 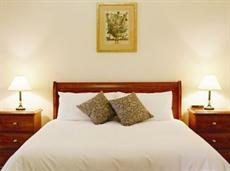 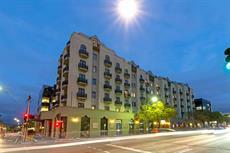 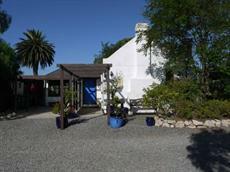 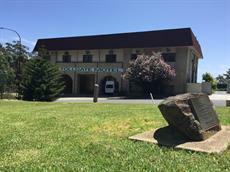 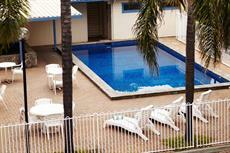 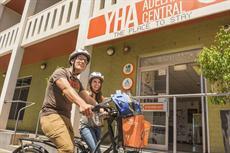 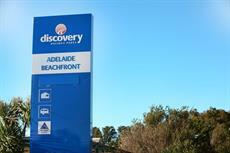 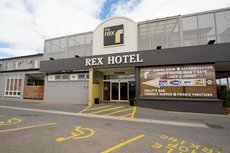 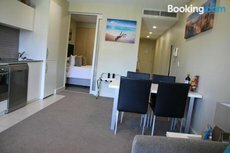 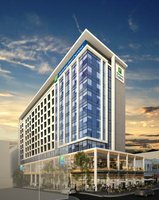 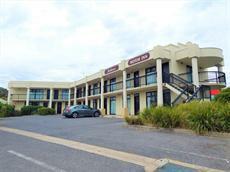 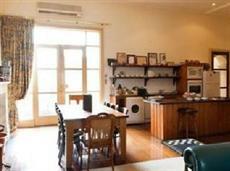 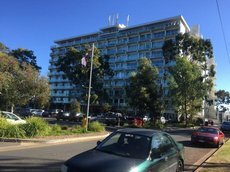 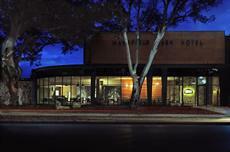 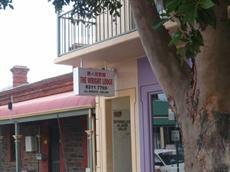 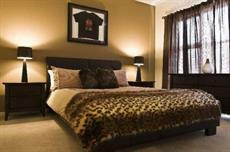 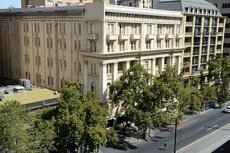 See the list of Hotels in Adelaide below where you can check availability and compare pricing.